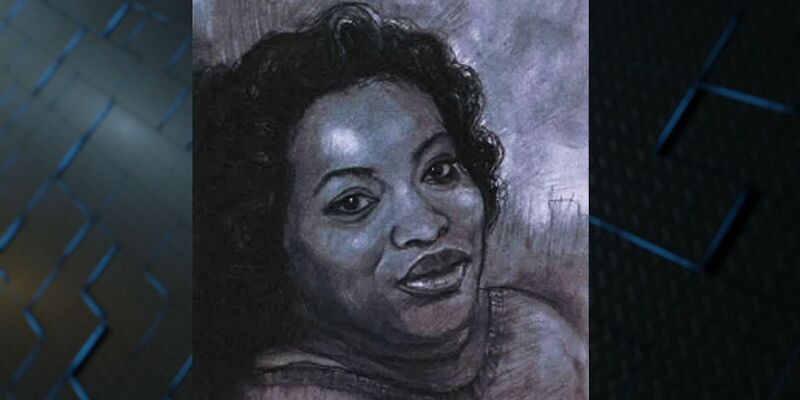 SAVANNAH, GA (WTOC) -The Georgia Bureau of Investigation has identified the body of a woman that was found in the Darien River on April 3rd of 2019. Barrinerr was from West Park in Broward County of Florida. The GBI is working with the Broward County Sheriff’s Office to determine the events leading up to Barrinerr’s death. The GBI released a sketch of Barriner shortly after she was found of what she may have looked like. Anyone with information regarding a person matching this description is asked to please contact the GBI Kingsland Office at 912-729-6198.